It's holiday week in Hindle, Lancashire. Fanny Hawthorn, a determined mill girl, has just returned from a week-end in Blackpool with her friend Mary Hollins. At least that's what she tells her parents. In fact, she has been in Llandudno with Alan Jeffcote, a wealthy mill-owner's son who is already engaged to be married. When Fanny's parents discover the truth, they insist that he must do the decent thing and marry her - but Fanny has other ideas. 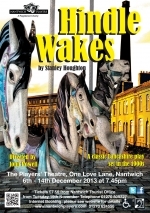 Directed by John Powell, performances will be at 7.45pm, 6 - 14 December 2013. 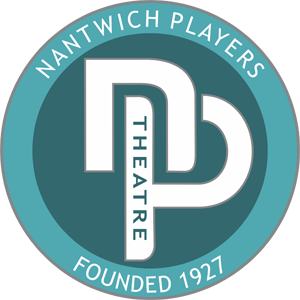 Tickets on sale Tuesday 19th November at Nantwich Civic Hall (01270 600727).